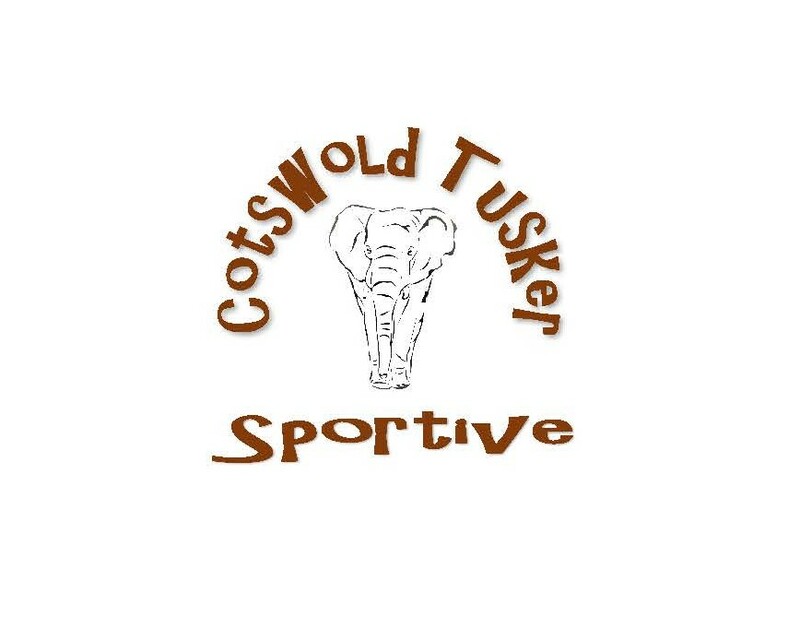 Join us for the inaugural Cotswold Tusker Sportive this autumn. 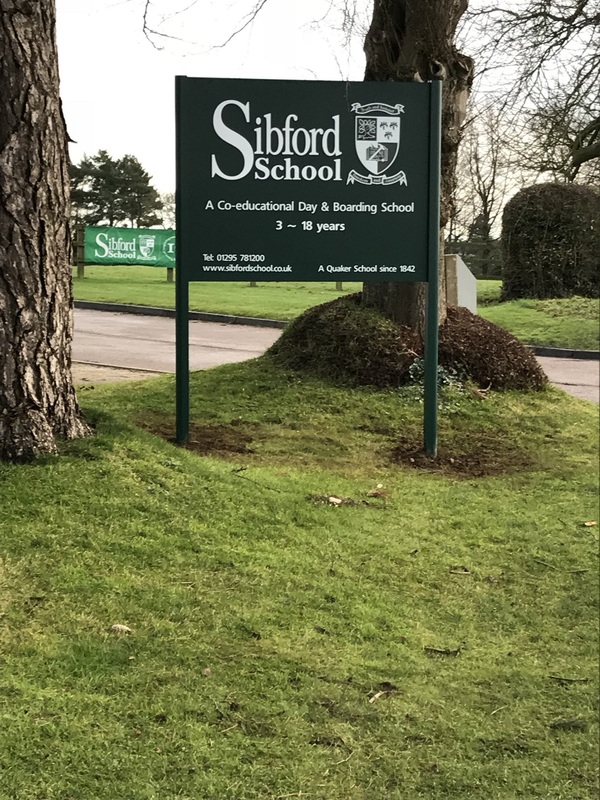 Starting at Sibford School, we will be offering two distances to challenge the novice as well as the more experienced cyclist. Due to popular demand we will also run a 6 mile route for under 16’s. This is a brand new event with new routes that haven’t been tried before – except by our talented route finders of course. 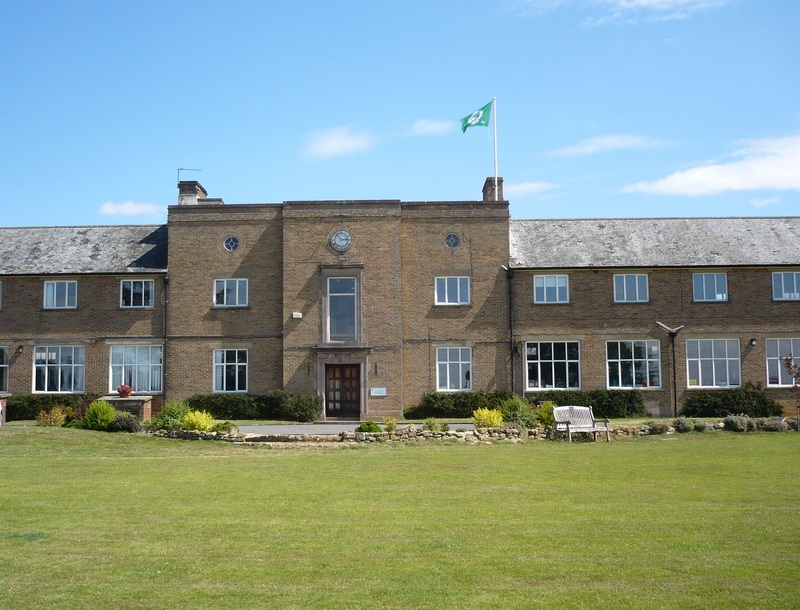 Held in the beautiful Oxfordshire countryside at Sibford School, the routes are a fresh challenge with plenty of elevation gain. The 45 mile and 30 mile routes both offer significant climbing challenges with some spectacular views if you need a breather. To encourage a new generation of cyclists you can sign up for a “Family” ride. 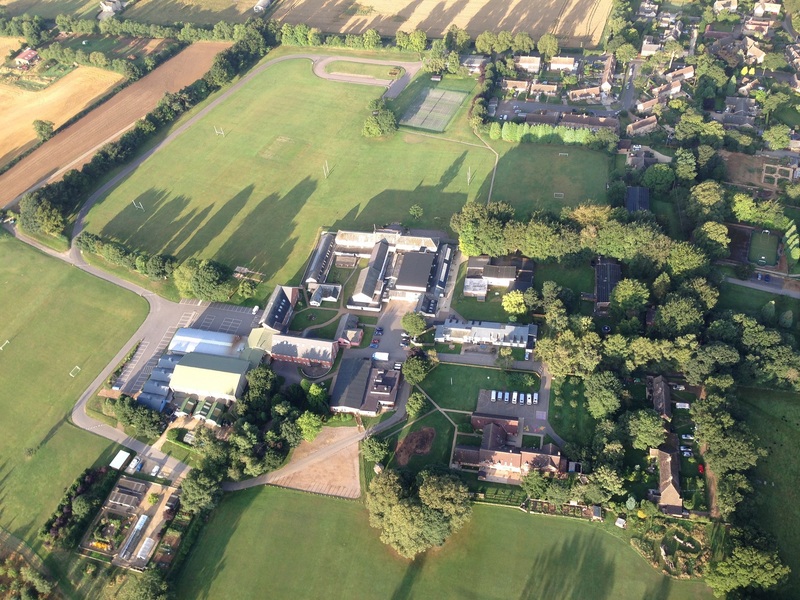 An easy 6 mile route takes you through some fabulous woodland lanes before arriving back at Sibford School. Please check the event page on the Multi Sport Events website for the most up to date information.